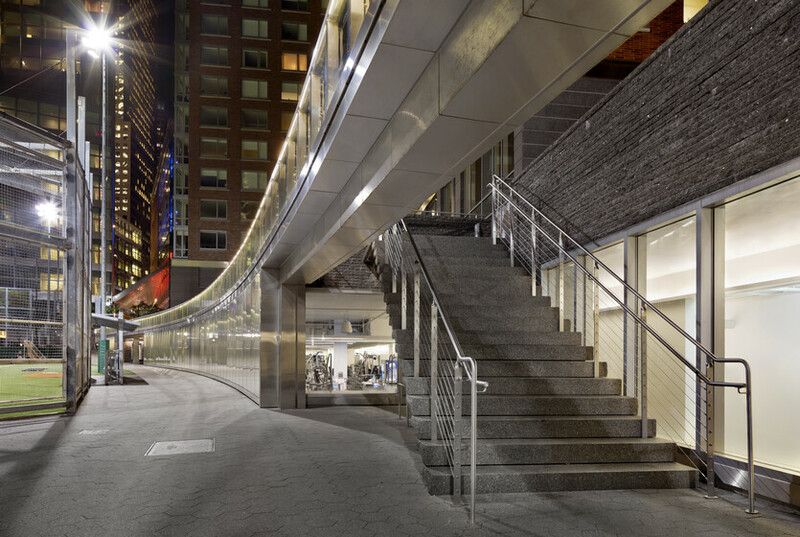 Designed to meet high environmental standards, Atelier Ten guided the design team in applying the green guidelines set by the Battery Park City Authority and achieved LEED Gold certification. 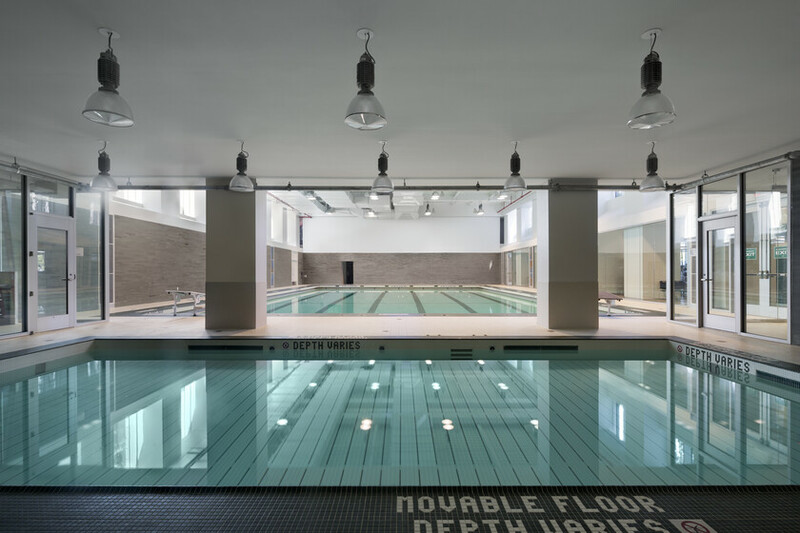 Atelier Ten worked closely with the design team during the project’s design phases to integrate environmental design into the fabric of the building. Extensive climate and daylight analyses of the site led to sustainable strategies that include high-performance glazing, demand control ventilation, water-cooled chillers, and condensing boilers to achieve the project’s goal of significantly reducing its environmental footprint. The design encourages the use of bicycles and public transportation and implement a well-integrated greywater management system that supplies 100% of its flush fixtures with recycled wastewater. The center’s heating and cooling system is optimized for reduced energy consumption.